It’s time to say goodbye to the ugly black fitness band! Mira makes beautifully designed products to help women lead healthier lives. 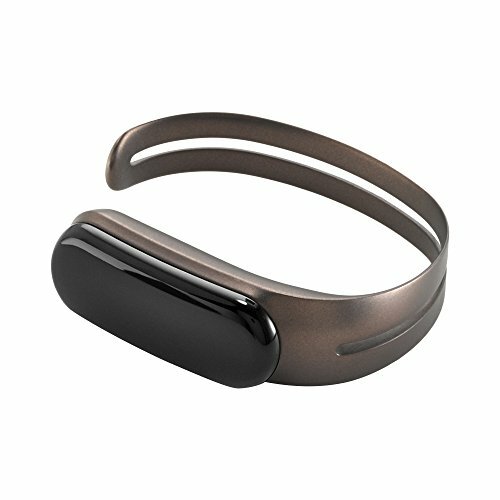 The Mira smart bracelet and activity tracker captures your activity throughout the day, and fits perfectly with your personal style so that you can wear it anywhere, never worrying about it ruining your look. If you have any questions about this product by MIRA, contact us by completing and submitting the form below. If you are looking for a specif part number, please include it with your message.